Pest’s oldest church has a long and troubled history. The original Roman-style structure was decimated by the Tartars, and its 14th-century replacement was converted into a mosque by the Turks. It was nearly destroyed again after World War II, when builders wanted to demolish it to make way for Elizabeth Bridge Luckily, it survived, although the proximity of the approach road to its walls illustrates what a close call it was. 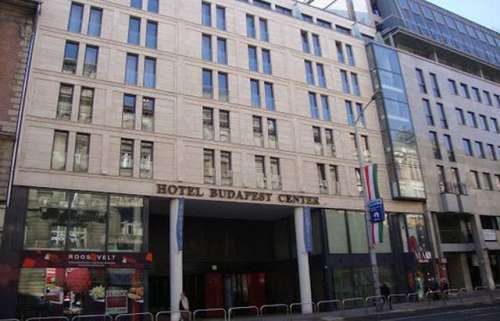 In the heart of Budapest - Inner City, the most central European capital, within walking distance to shopping, business and entertainment areas, the new Eurostars Budapest Center enjoys the prime Budapest city location. 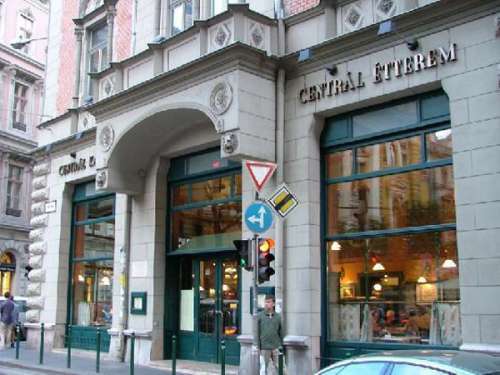 Standing on the site of an 1880s coffee shop, the recently restored Centrál Kávéház is a Budapest favourite. 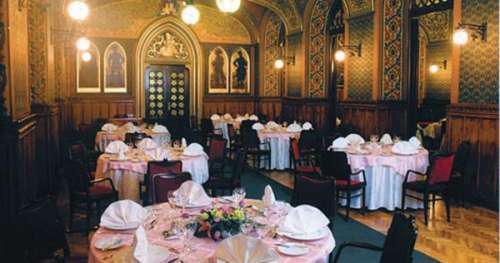 Serving classic dishes in historic surroundings, the Kárpátia is a contender for the title of Budapest’s best Hungarian restaurant. 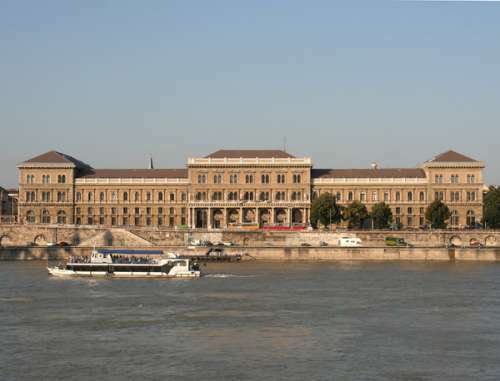 A Neo-Renaissance masterpiece, this University was built between 1871 and 1874 to house the city’s main customs house.